The Times bestsellers list, hurtling down an icy run at 85kmph, hosting high-level conferences in Europe, in theatres up and down the UK entertaining full houses; These are all places you will see evidence of MTC creations. 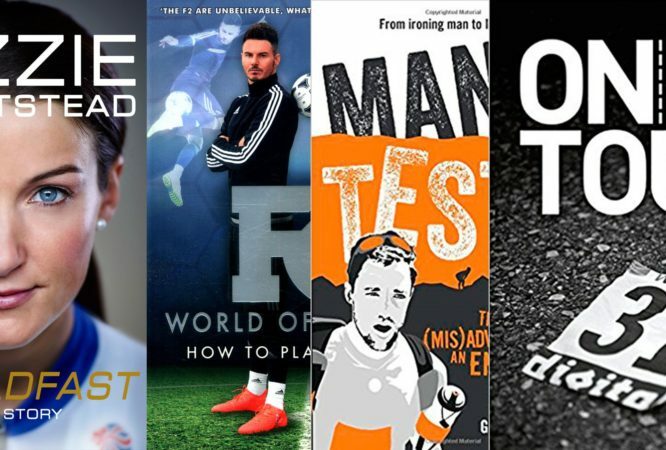 Now a key focus of the business, we are experts at harnessing talent into different mediums from developing a unique stage show about bikes, to being the architects of 2 of the last 4 years’ bestselling sports books. 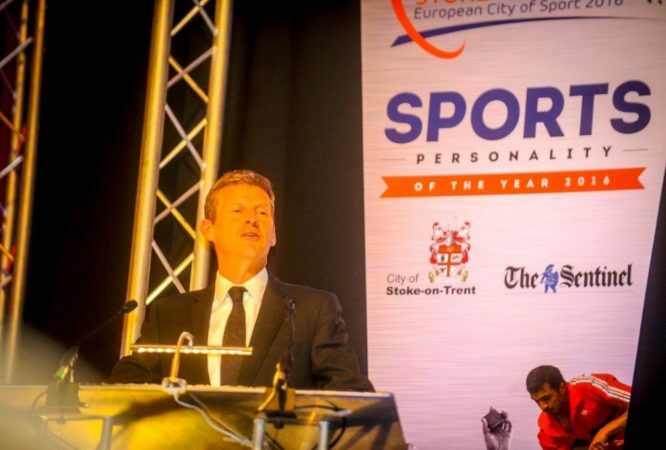 MTC possesses an unrivalled appreciation of how to best utilise talent for our partners using contacts built up over 25 years of excellence in the sports industry. On message, fit for purpose, within budget and reliable… elements MTC guarantee when being entrusted to cast, contract and deliver talent either from our client list or when accessing an unrivalled network of talent and agents acquired over 25 years. In 2014 MTC partnered with Momentum Ski to deliver the first Skeleton experience weekend with Winter Olympic Gold Medallist Amy Williams. 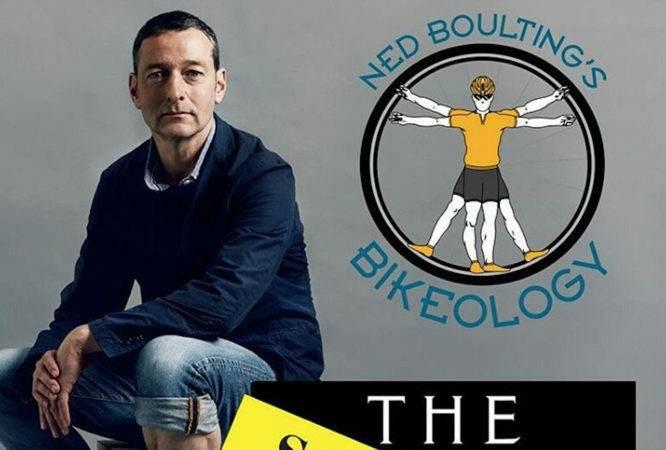 MTC’s Jonathan Marks developed the concept of harnessing the nations obsession with bicycles into a live entertainment show with Ned Boulting almost by default… after two near sell-out tours, Ned is soon to debut the latest iteration…..Tour de Ned.